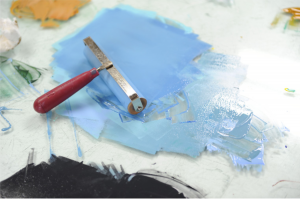 CCP offers workshops across various printmaking disciplines. Most workshops are structured for artists of all levels. View the detailed descriptions below for more information about upcoming courses, instructors, supplies and skill level. Please register at least one week in advance to reserve your place in a workshop, unless otherwise noted. See our policy page for cancelation information.